Catfish Animation Studio main business is the development of apps for human anatomy study. After many years working in 3D animation for the movie and advertising industry, we have exclusively turned our skills towards the development of high quality 3D anatomical models. Our apps are mainly conceived and intended for the medical industry. 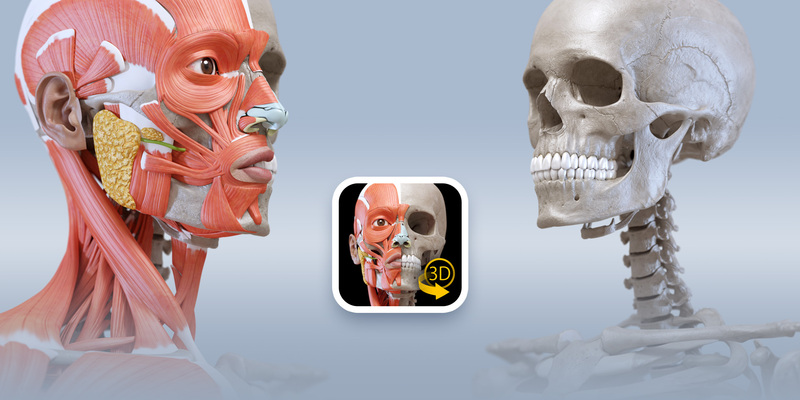 We have also developed a specific app meant for the study and research of artistic anatomy.